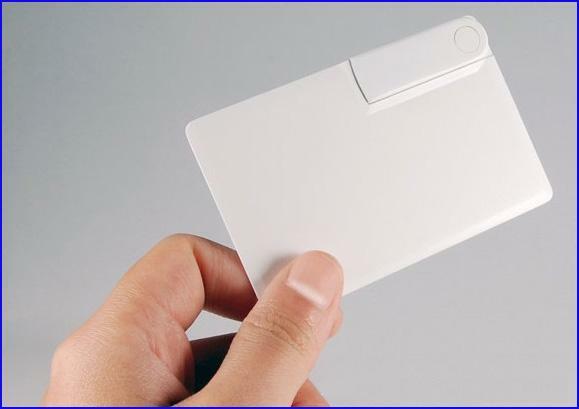 Spin Credit Card Style USB Flash Memory, 180 degree twisting design. 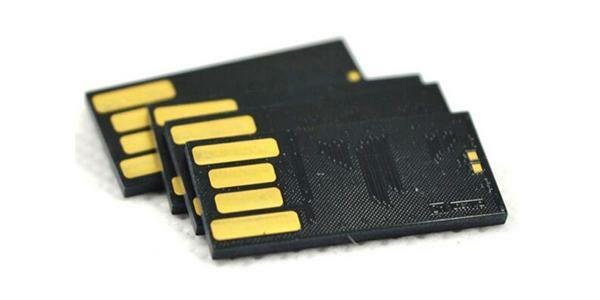 Easy to protect, whole UDP protection. With its unique spin out design there are no caps to lose. 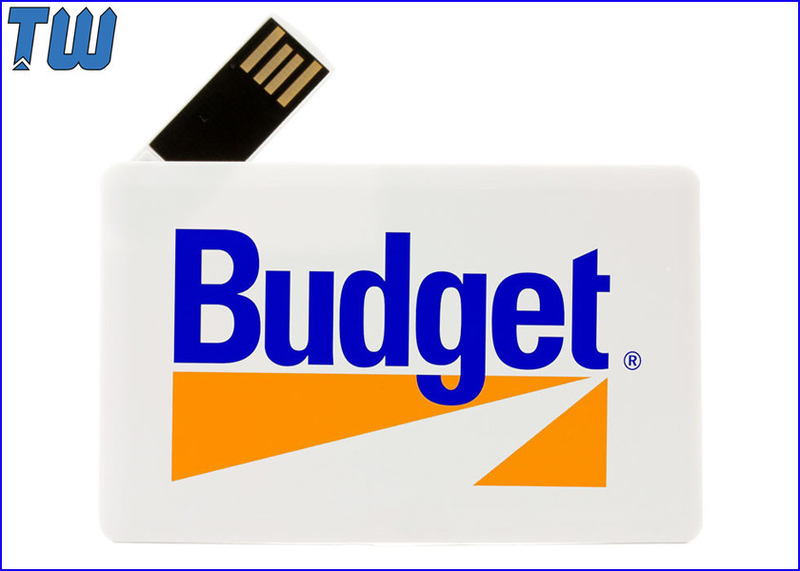 Choose this style of flash drive to promote your organization and your data. Both side full color digital printing with white base color. High quality and vivid printing effect, showing fantastic branding. With its durable design, you can be sure your promotion will last, and rest assured knowing we offer a lifetime warranty.